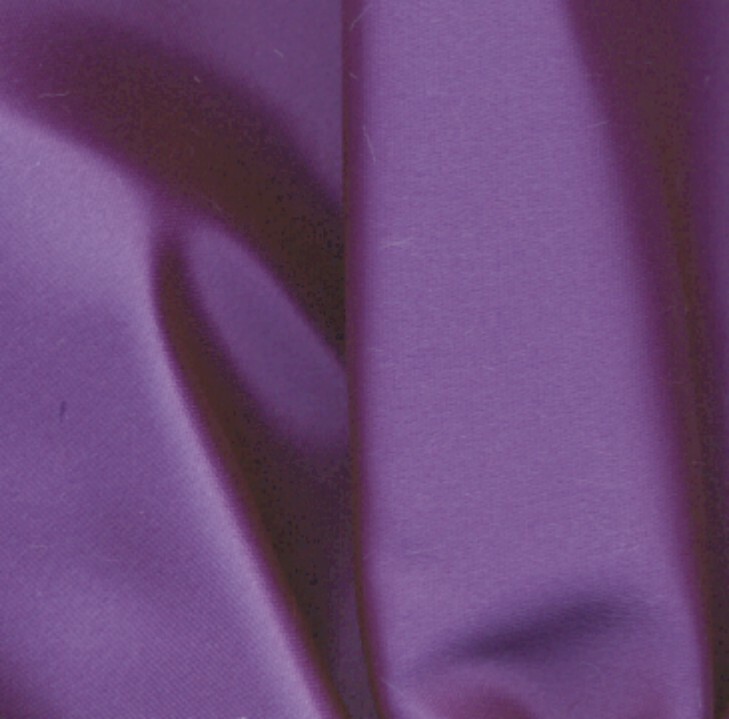 Satin Cotton Waterbed Sheet Set includes 1 top sheet, 1 fitted bottom sheet attached at the foot, 1 pillowcase with Super Single and 2 pillowcases with all other sizes. Includes FREE Stay-Tight Poles! 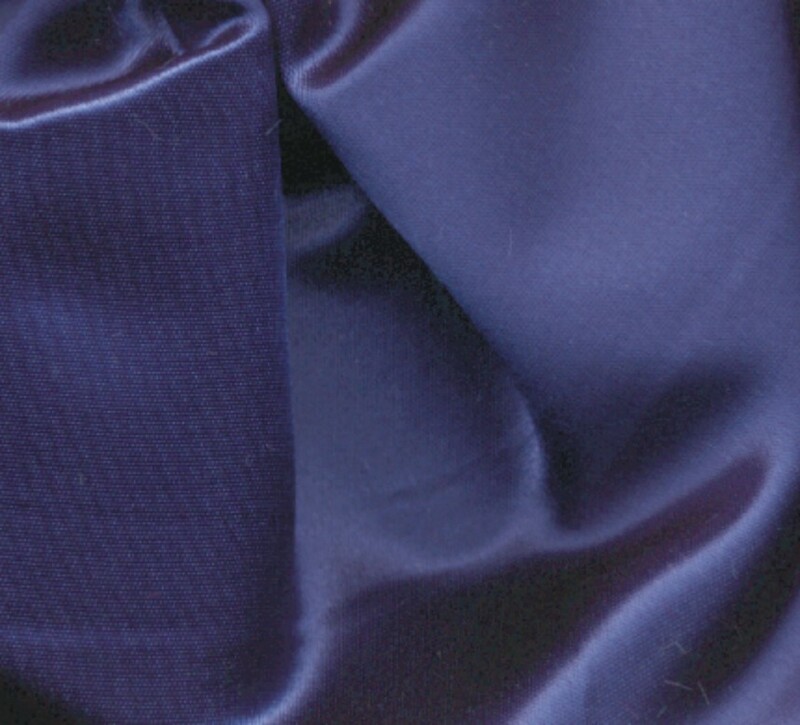 Bridal Satin Waterbed Fitted Bottom Sheet. 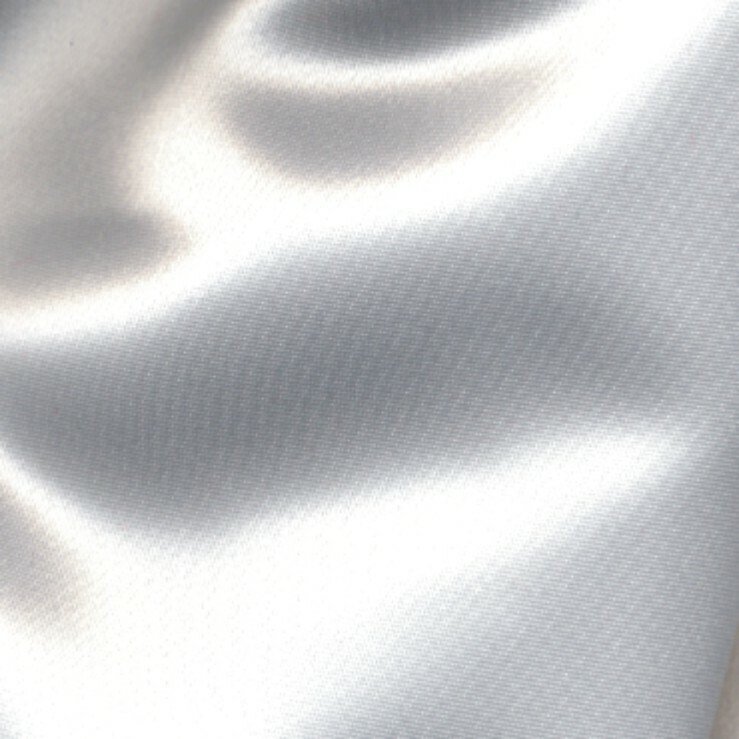 Our Bridal Satin is 100% Acetate, for a very slick, almost frictionless surface. 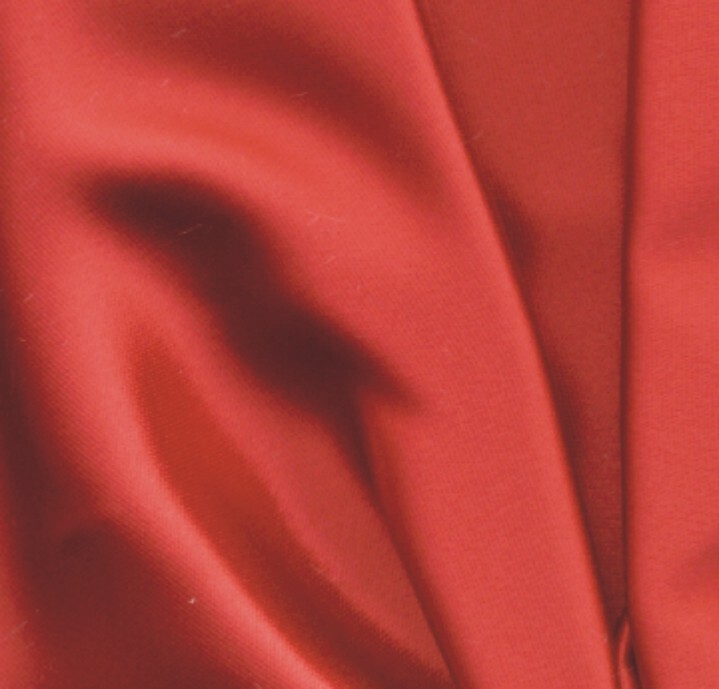 It is the same fabric used in the making of bridal wedding gowns, and is therefore very delicate. 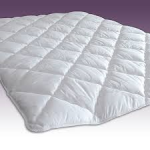 Bridal Satin Waterbed Reversible Comforter with same fabric on both sides. 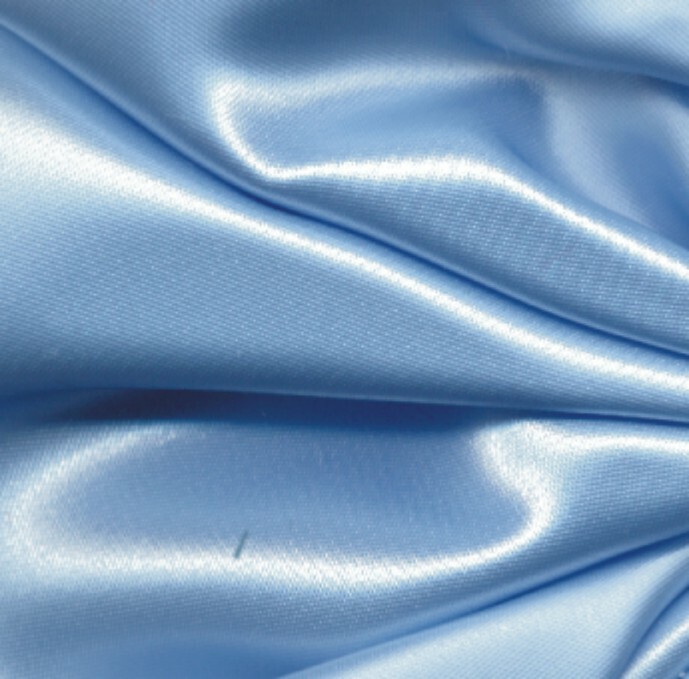 Our Bridal Satin is 100% Acetate, for a very slick, almost frictionless surface. 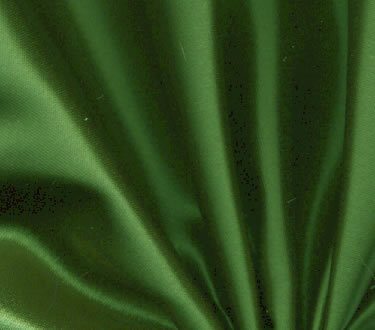 It is the same fabric used in the making of bridal wedding gowns, and is therefore very delicate. 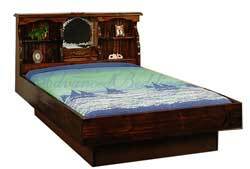 Ships in 2-3 weeks. 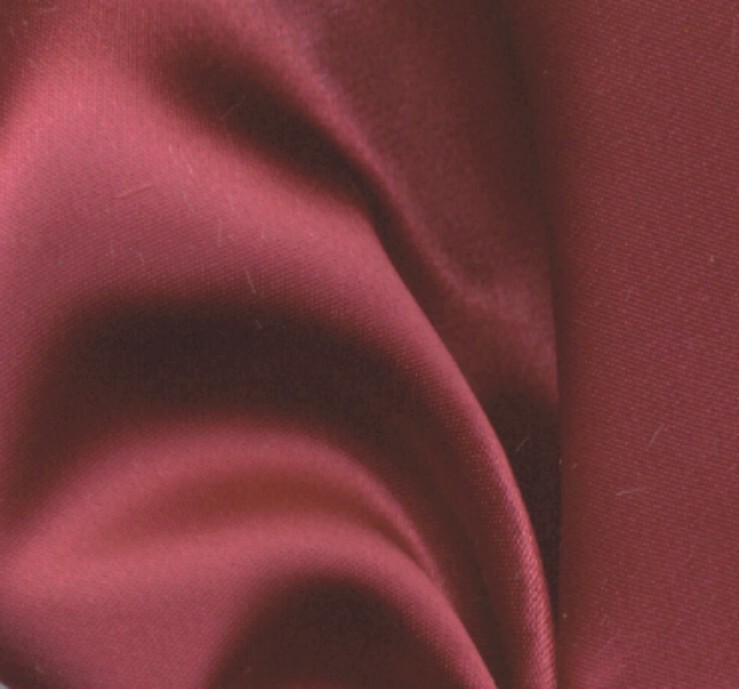 Satin Cotton Waterbed Pillow Cases - Body Pillowcase Includes ONE case. 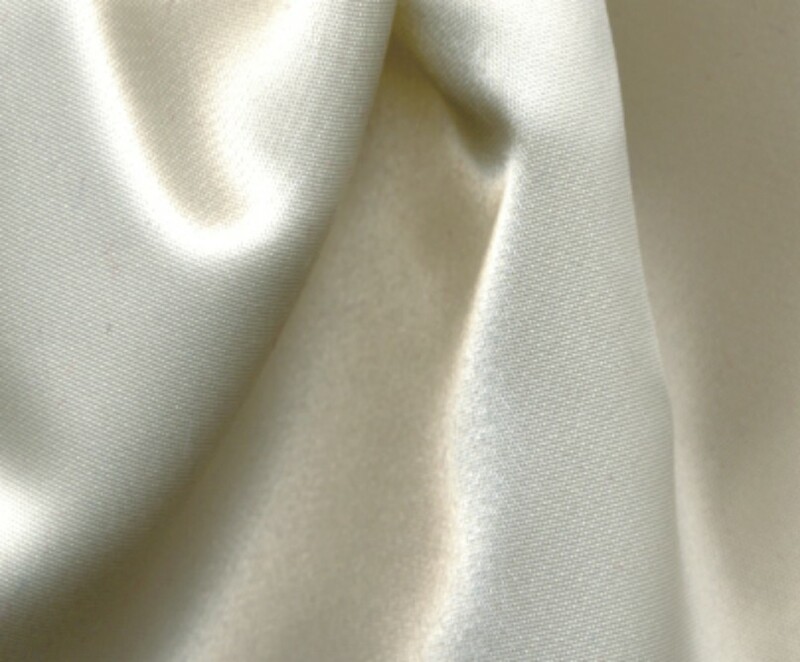 Bridal Satin Waterbed Top Sheet cut generously, fully hemmed (no crimped edges), with a plain 3" hem at the head of the bed. 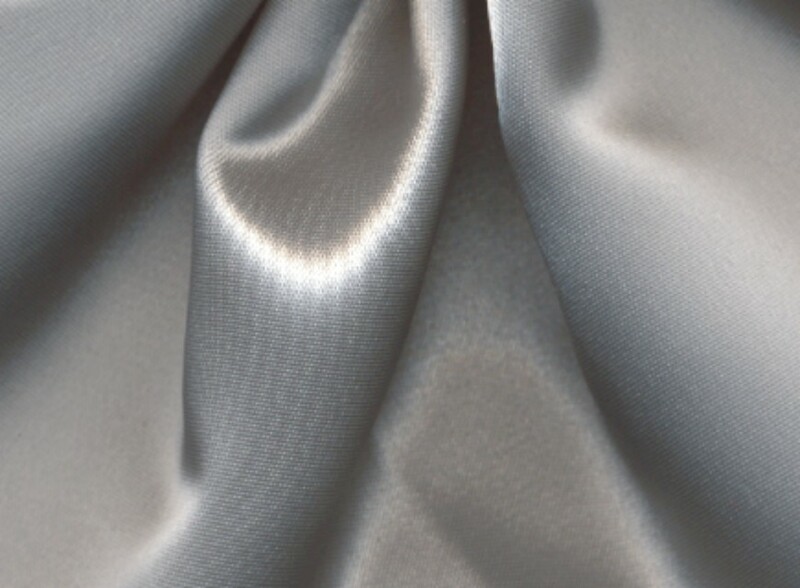 Our Bridal Satin is 100% Acetate, for a very slick, almost frictionless surface. 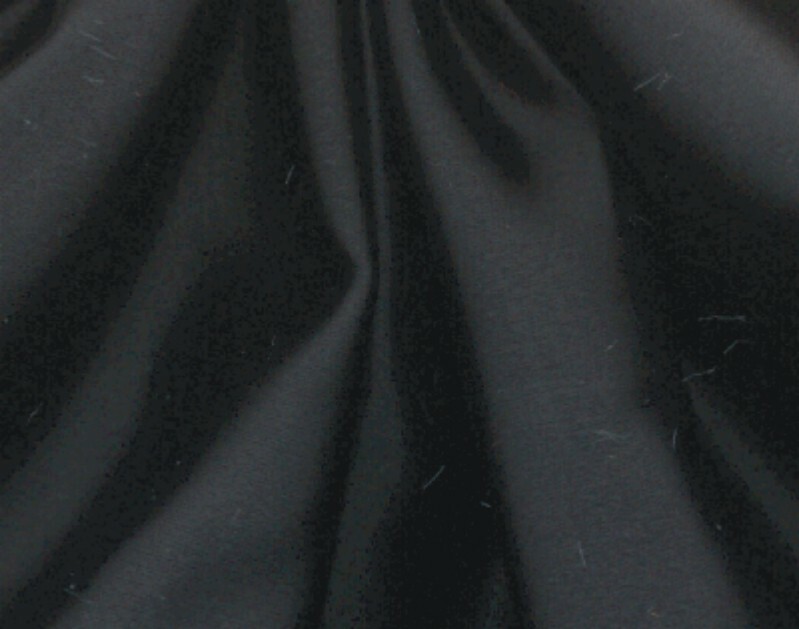 It is the same fabric used in the making of bridal wedding gowns, and is therefore very delicate.